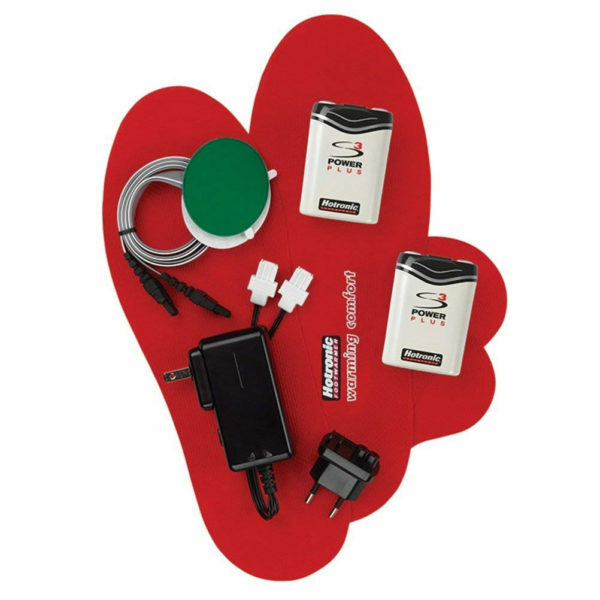 Hotronic “Custom” electric heated insoles come with two heated pads and adhesive strips. They can be attached to any existing insoles and provide the same heating functionality. Hotronic’s S3 Electric Heated insoles can last up to 17 hours on lowest heat (84°F) and have four heat levels depending on your preferences. 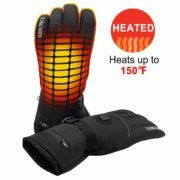 These heated insoles are fantastic for a full day of skiing, snowboarding or similar winter activities. 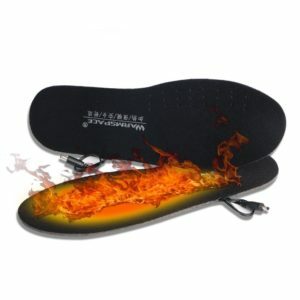 Hotronic’s heated insoles are some of the best on the market. The S3 Custom product is more affordable compared to Hotronic’s S4 Universal. Batteries last significantly longer as well, with up to 17 hours of continuous heating. Hotronic S3 Power Plus Boot Heaters provide on-demand warming to your feet and toes. Battery pack secures to the back of your boots and slides under the cuff of your pants. 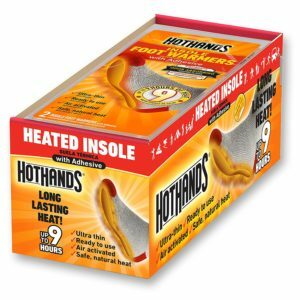 These heated insoles are easy to install and use. 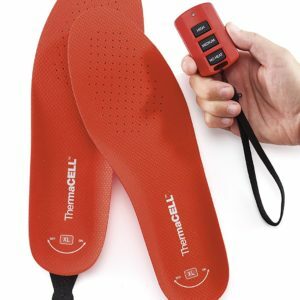 Four temperature settings are available with these electric insoles. Low setting heats to an average of 84-95°F and lasts 14-17 hours. Second setting heats to 107-118°F and lasts 5 to 7 hours. Third temperature level heats at 122-132°F lasting for 3-5 hours. And highest heat level warms to 156-168°F lasting for 2-3 hours. Heating element is near the ball of the foot. Main difference between S4 and S3 electric heated insoles is the battery life. Besides that the products function the same. Hotronic “Universal” models come with a trimmable insole. You trace your existing insole over the Hotronic one and trim it to the correct size. “Custom” models don’t come with a trimmable insole. Instead you only get the heated pads and adhesive strips. The benefit to Custom models is the fact you can use it with custom orthotics insole. These work as expected. My kids are on a ski racing team and have early morning practice sometimes. 7am in the mountains can be very cold. The heaters were able to keep there toes from freezing. Fantastic purchase! 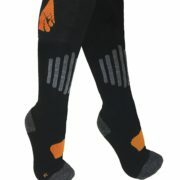 I have Reynaud’s and these boot warmers let me ski with my family for hours without pain in sub zero temps! Easy to install and made a huge difference in my cold tolerance. 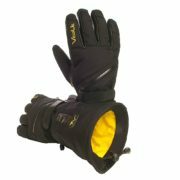 My wife and I have been skiing with these in our boots for two years now, and they still work well. They don’t get “hot” – but they do keep our feet comfortable, and it’s nice not using those awkward-feeling disposable warmers. I did not find the installation process difficult. At least, no issues that couldn’t be solved with some duct tape. © 2019 Electric Socks. All rights reserved. Certain content that appears on this site comes from Amazon Services LLC or other sources. This content is provided as is and is subject to change or removal at any time.